Mateos Gago II is an exclusive apartment, fully renovated and furnished to the highest standards. It is located on Calle Angeles, corner of Mateos Gago, a privileged place in the neighborhood of Santa Cruz, near the Cathedral and the Jewish Quarter. The apartment is divided into a bright living room we find upon entering, with dining table and sofa bed. Through a hall, we get to the kitchen, completely new and equipped to the smallest detail. It has two double bedrooms, one with double bed and one with twin beds, high quality mattresses that guarantee the rest of our guests. It has two bathrooms, one with bath and one with shower. It is definitely a perfect place that invites relaxation. 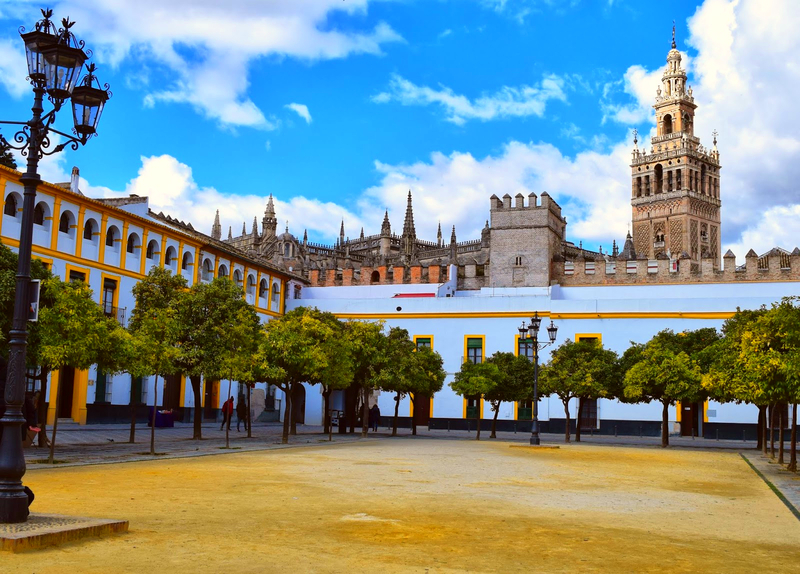 Ideally located, it is the ideal place to meet Seville.